It is with great sadness that we inform you our dear friend, “Big Bob” Weatherton of the Concrete Pump Store, passed away peacefully in his home on Saturday, October 22, 2016. Bob was an ACPA Board of Director for over 40 years and one of the industry’s most avid champions. He will be greatly missed by all. On June 29, a valued friend of the concrete placing industry, Don Matthews, 69, passed away in Emory, Texas on his small family farm. Don battled cancer with strength and courage for about two years; during that time, he encouraged others to call whenever they needed assistance, even when he was in the hospital. Words can’t properly express the love, passion and dedication he had for our industry and the people in it. 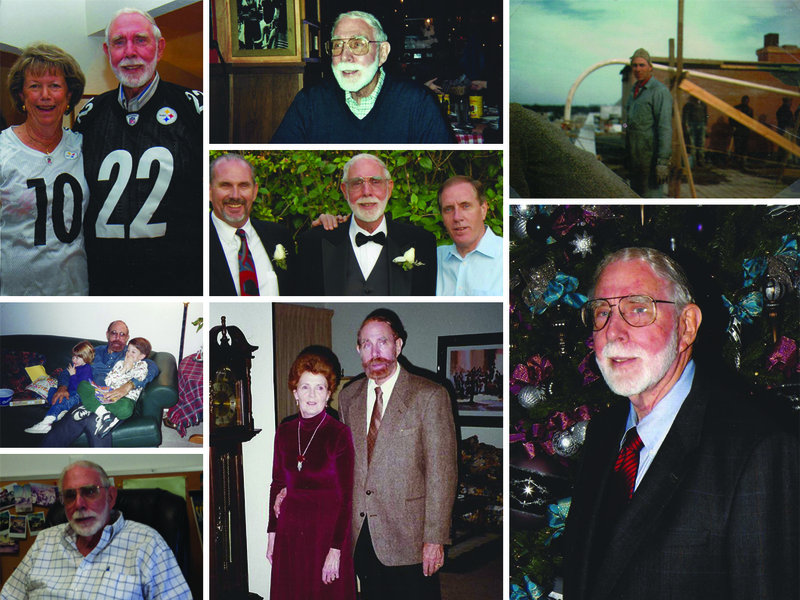 By Ashley Kizzire, Constructive Communication, Inc.
Don Matthews of Putzmeister, America passed away Wednesday, June 29th after a valiant battle with cancer. Don had a passion for educating/training and just recently helped begin development of a conveyor certification program for ACPA. He was an expert in the industry; mentor and friend to many and will definitely be missed by all. Rick Borowicz of R & S Concrete Pumping Service, Inc. in New Richmond, Wisconsin has passed. A memorial service celebrating his life will be held on Sunday, May 22, 2016 from 2:00–6:00 pm at the O’Connell Family Funeral Home, 1010 Newton Street in Baldwin, Wisconsin. Telephone: 715-684-3434. Please join us in extending your thoughts and condolences to Rick’s family, friends and co-workers.